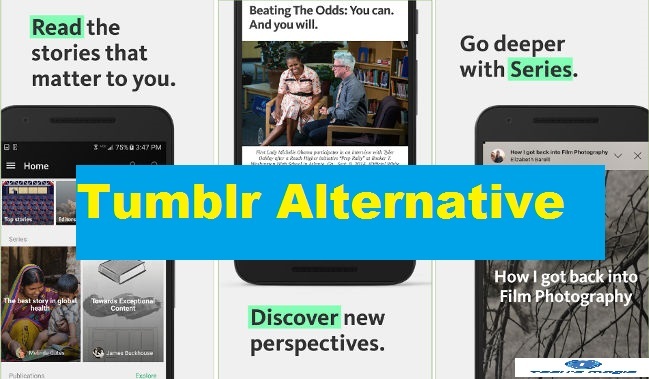 If you are looking or searching for Tumblr alternative, then you can read this article carefully. After Tumblr ban NSFW adult explicit contents from its platform, many users are looking for its alternatives. You can choose Sharesome, Newgrounds and Pillowfort in replace of Tumblr. Pillowfort is very interesting new blogging platform that’s currently in beta. As you known that Tumblr iOS was taken down due to several reasons. In that case, you can choose Tumblr alternative Pillowfort as replacement.